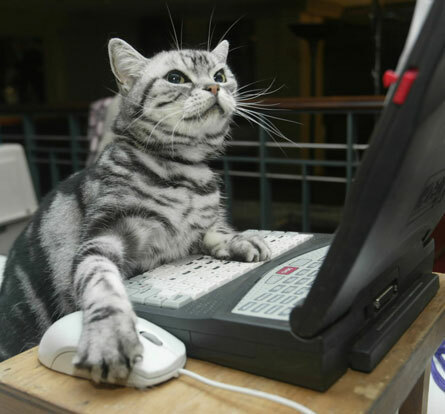 This cat is using our new feature to compare Green Deal Providers, and is feeling very smart. Why not give it a go? As you’ll probably have seen in the news, the Green Deal has now gotten off to a proper start, with 1,803 households having had Green Deal Assessments before the end of February. The number of Green Deal Assessors and Providers has also increased dramatically since the scheme’s January launch, with 77 Assessor organisations and 40 Providers registered, meaning that the industry is keeping up with demand. More people are also aware of the scheme in the rental sector, with 60% of landlords in the know, making now a great time to start talking to your landlord about getting a deal. Whilst it’s easy enough to look up your nearest Assessor and Provider companies by visiting the Green Deal ORB site, you then have the hassle of having to contact the companies individually to find out how much they’re charging for assessments and how soon they’ll be able to assess you. We wanted to take the hassle out, and so we’ve brought you a list of Assessors and a list of Providers, sortable by the area they cover, whether they’re ready to book Green Deal Assessments, how long it is before you’ll be able to get an assessment and how much they’re charging for an assessment with and without you having a valid EPC. Both lists are a work in progress – if you’d like your company to be included in the directories, head over to our directory registration form. You can also contact us if there’s anything else we could include to make the directories even more useful. This entry was posted in Green Deal and tagged Green Deal. Bookmark the permalink.